We've helped thousands of small businesses get found online with our affordable video marketing services. 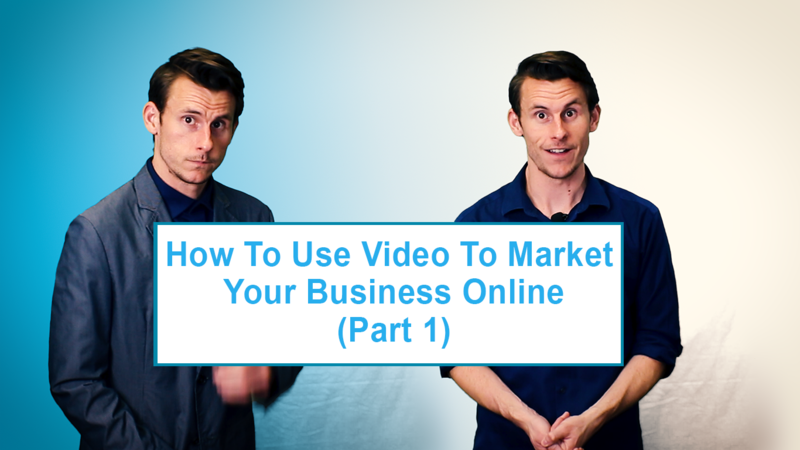 If a picture is worth a thousand words, a video might just be worth 3 billion. If you think we’re exaggerating, think again. Did you know that YouTube is the second largest search engine on the internet? The number of monthly searches – more than 3 billion – is only topped by Google. Are you capitalizing on one of the most popular marketing methods available? Videos have become an integral part of the daily internet experience of millions of consumers. In fact, 8.5 out of 10 people searching online will watch a video that contains business or product information. With so many people browsing and searching, it just makes sense to make sure your business is capitalizing on this powerful marketing method. Video production and marketing is included with our Big Impact level and above smart local marketing packages. Your dedicated account manager will work with you and our video production team to create a semi-custom marketing video that will help you share your brand’s message with new customers across the web. Each video promotes your brand and message using high-quality images and graphics, branded colors, royalty-free music, coordinated titles and graphics, story boarding and scripting, and a professional voice over. Videos can go far beyond just projecting one message. Optimized videos are climbing the ladder of SEO importance, and can help your business occupy valuable real estate in the search engine results pages. With video optimization, you can reach customers searching for similar services, how-to videos, or even company reviews. Your branded marketing video will be disseminated through YouTube and other popular video channels, as well as being added to your own website. Our smart distribution methods mean that your message will reach more new customers, no matter where they’re searching.